5 REAL (no boxed food here) holiday dishes with just three ingredients! I'll be honest, I did not cook any kind of "real" food until I married my husband. Now he was a good sport and ate box food for about a year before he just couldn't take it anymore. It was really hard learning how to cook as an adult. You see, once you are raised on hamburger helper, grilled cheese, pancakes, or ramen noodles anything more labor intensive is extremely intimidating! Intimidation was a huge problem for me and it kept me from even wanting to try cooking real food. This is a great post for people trying their hand at real food, whether it is a work-a-holick that never has time to cook but wants to incorporate meals with less processed foods, a sixteen year old that needs to start learning how to feed them self for when they move out in a couple of years, or a newly married couple who wants to try new things together. These recipes are so easy my ten year old did them all by herself (well, parent help with the chopping and hot stove part). My six year old twins LOVED to do number 5! For all of you out there who grew up like me in box food homes, I have created this post that is full of super easy beginner made from scratch dishes that only call for THREE INGREDIENTS PER RECIPE! Well, except the last one. It has four, but its sooo worth trying! First peel desired amount of potatoes (I use about eight). Second wash and cut them into slices or cubes- either way works. Third put them in a pot and cover them with water- boil until you can stick a fork through them. Fourth drain the water out (I pour mine into a noodle strainer) them put back in the pot with butter and milk (for eight potatoes I use one stick of butter and 1/2 cup of milk but you can adjust to your own liking). 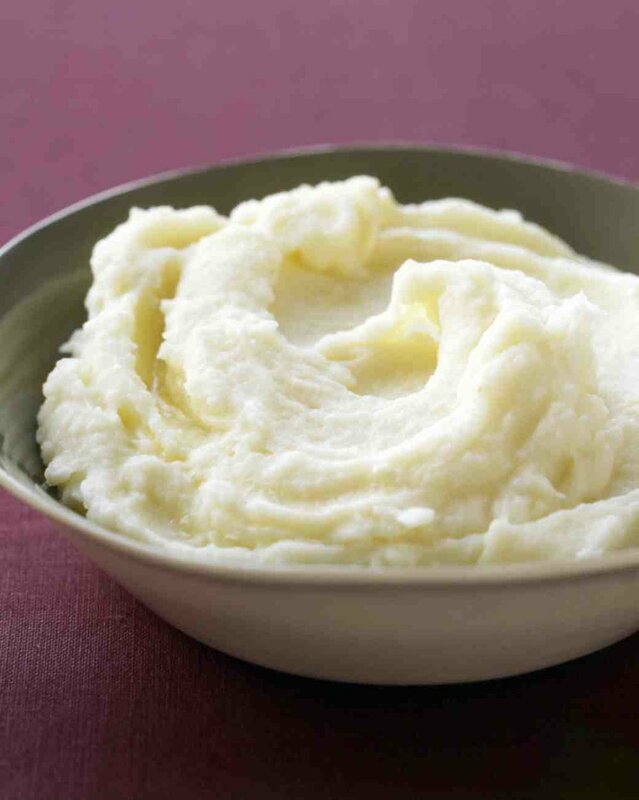 Fifth- mash with a potato masher OR put in any container that doesn't have nonstick coating (so not in your pot) and beat with a hand mixer until smooth. *optional- you can add sour cream then top with cheese, bacon bits, and chives for loaded potatoes. You can sprinkle in a bit of garlic and parsley for garlic potatoes. You can leave the skins on while cooking for smashed potatoes (aka mashed potatoes with skins). First- you need to cook your eggs. Place the eggs in a pot and then fill the pot with cold water to cover the eggs (about 1 inch of water over the top of the eggs), then cook on high until the water boils. Once it is at a rolling boil remove the pot from the stove and put a lid on it. Let it set like that for about 17 minutes for a hard cooked yolk, 6 minutes for a medium cooked yolk, or 4 minutes for a soft cooked yolk (I like mine HARD so I do 17 minutes) Once that time is up take them out and put them in ice water to keep them from further cooking inside. Now you have hard boiled eggs. Second step is to peel the shell off of your eggs (some people use a spoon while others use their fingers- just do what feels right) and cut them in half. Third step is to pop out all of the yellow yolks, put them in a bowl, and mix with enough mayo/miracle whip (about 1 tbsp per egg so for eight whole eggs or 16 egg halves I'd put in 8 tbsp- but that's just me) to make it the consistency of thick toothpaste (I know, weird reference, but everyone uses toothpaste). I mix and mash it with a fork until it is super smooth but you can use a hand mixer if you have a lot of eggs. Fourth step is to scoop the creamy mix back into the egg halves and sprinkle with a dash of paprika to make it look pretty. *optional- add sweet relish, ham, bacon, or any other ingredient that you notice that is in your family version to the mix before you stuff it back into the egg halves. Yes, its a grown up dish but it is really good! First chop your cabbage into bite size peices and put it in a pot. Step two, cover with water, add your butter ( I use about half a stick), and put a lid on the pot. Step three slightly boil until cabbage is somewhat clear and very tender. takes about 30 minutes or more depending on size of cabbage. Then sprinkle with seasoning. 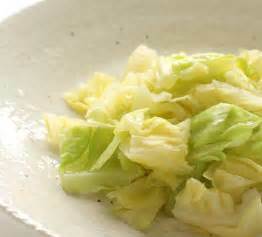 *optional- add bacon or a ham hock to the water before you add the cabbage and cook until cabbage is done. First heat the oil in a skillet over medium heat. Second add flour and cook for about five minutes stirring often. Third slowly add the milk a 1/2 cup at a time stirring constantly and making sure milk completely stirred in and gravy is a consistent mix before adding any more milk. If you dump the milk in all at once it will be clumpy. If the gravy ends up too thick just add more milk. If it is too runny just cook for another three to five minutes. Serve over biscuits or potatoes, or even country fried steak! *optional- add salt and pepper to taste. I typically add about 1 tsp salt and 1 tsp pepper, you can add more or less depending on your taste. It is always safe to say its unseasoned and let the ones eating it season it to their own liking. 5. )Fresh from scratch Biscuits- NO premixed biscuit mix here! First preheat oven to 450 degrees. Second mix flour and baking soda together in a large bowl (it will be fluffier if you sift it) then plop the shortening into your bowl of flour. Now this is the trick to better biscuits- with your FINGERS mix in the shortening. Keep pinching it and mixing it until it resembles crumbs. An old woman once told the reason my biscuits were failing was because I was using everything but what God gave me (my fingers!) I started mixing with my fingers and BA-BAM! Perfect biscuits. Don't ask me why it works, but it does. Make a hole in the center of the flour mixture and pour in the milk. With your hands scoop the flour into the milk in the middle and mix until you get dough. (It will be sticky and wet- that is a good thing- the stickier the dough the lighter the biscuits) Third set out a pillowcase or a flour sack and put about two cups of flour onto it then spread the flour around until its about ten inches around. Put the dough out onto the floured surface then sprinkle another 1/2 cup flour on top of the dough (so the dough won't stick to your rolling pin) then roll out the dough until it is 1/2-inch-thick. Then just cut with a biscuit cutter, or a glass, or a washed out aluminum can. Anything that will form it into a circle. Bake in preheated oven until tops are light brown and sides begin to darken, about 10 minutes. *optional- while still warm take a stick of butter and rub the tops of the biscuits like you are frosting a cupcake. The butter will soften the tops and make the biscuits better. For cast iron biscuits- melt a stick of butter in a cast iron skillet, then place biscuits into hot skillet with butter on the bottom, flip the biscuits over so butter is on both sides and bake until golden brown. Attention DIY readers! 5 things you should NEVER PAINT b/c they wont hold up!